Hello guys, today is our birthday! We're celebrating our 1st year as a development team. I (Marks) came up with plan of RSE/WaT back last year in July and set off to make a team and build my idea, one year in I feel im accomplished that now we just need to finish the game! With that, progess has been a bit messy due to exams, holidays and myself being away mentioned in the last blog, but enough of excuses we do have some things to show. 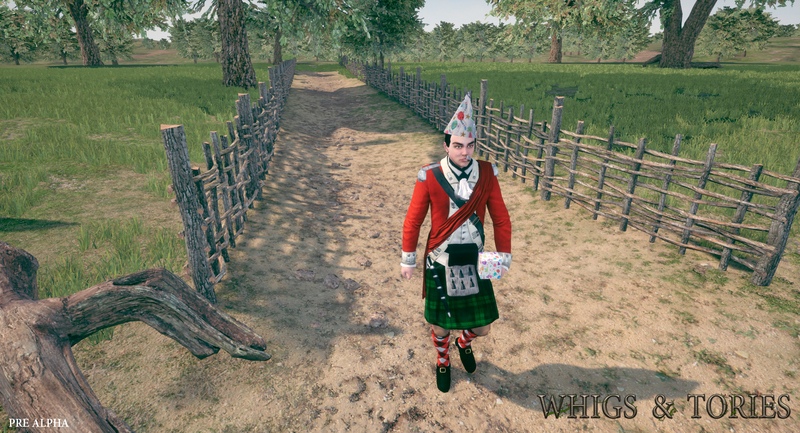 Here's one of dashing officers of the 71st Frasers Highlanders baring gifts and dressed for our special day. This is the clean version, but we also have a dirty used version. 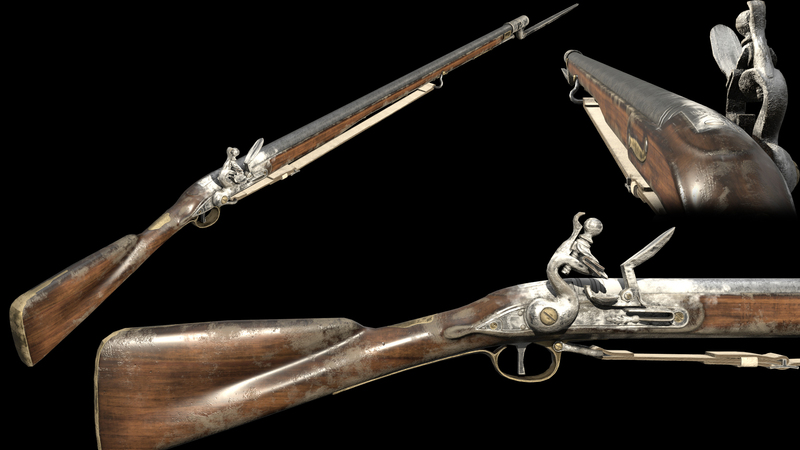 Left is what we showed last blog, right in the current (please ignore the forground as im testing things. We'd like to introduce two new team members looking for experience Jordan and Ziv! Hopefully you'll be seeing their contributions in the next blog! With that said what should you expect in the next one? Hopefully a video or two no promises but we'd like to show off the game not just screenshots but I feel like they're pretty boring. Our next blog may be delayed to make it that little bit more juicy and I personally (Marks) feel like these last two have been lacking any real importance other than to keep you guys informed. Anyone who is very keen to know whats going on the donation board is posted on very frequently. Good work old chaps, congrats on the 1 year. Good luck and Godspeed gentleman! 1 year already eh? Congratulations are in order! 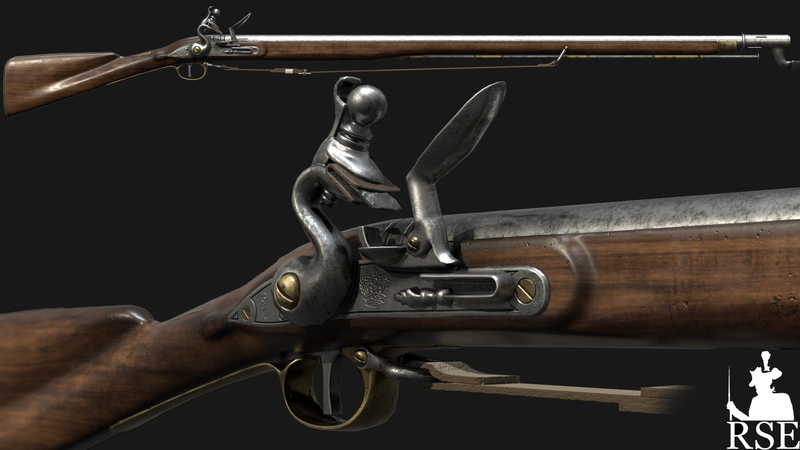 And that BrownBess Musket looks amazing, well done! Keep up the progress! We are all awaiting the arrival of this game as soon as possible. Also, please tell me you will fully rework the face customization as at least on the screenshot the face looks horrendous, well that's a bit too harsh of a word, but I'd say bad. Also looking forward to seeing some video content of what you have so far. To a good project! Salute!